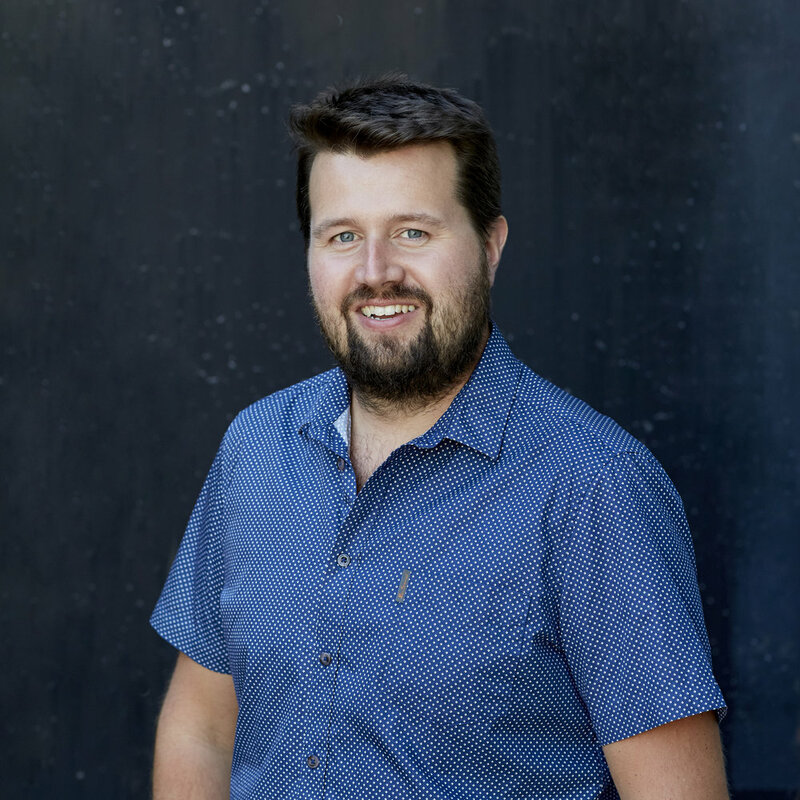 Ben Wackett is a NSW Environment Protection Authority (EPA) accredited Site Auditor under the Contaminated Land Management Act, a CLA Specialist CEnvP (Certificate Number 951) recognised by the NSW EPA, and Queensland Department of Environment and Science (DES) Contaminated Land Auditor. Since 2001, Ben has continued to fulfil an active role in all aspects of contaminated land services, including field supervision of investigations, technical expertise for due diligence transactions, risk management, mentorship of junior staff, auditing, specialist consulting, and asbestos management. Drew is a Principal Environmental Scientist with over 11 years in the industry, and extensive experience and knowledge relating to the investigation and remediation of contaminated sites. Drew’s main area of expertise resides in the freight and logistics sector, with particular focus on the rail industry and includes providing high level contaminated land technical advice to major asset managers across Australia and NZ. He has also delivered many large scale, and often complex environmental investigations and remediation projects across a broad array of industry sectors. Ross is an Environmental Scientist with over 12 years experience in the contaminated land field. He began his career in the UK, prior to making a move to Sydney. Following a 5 year stint in Sydney he commenced employment with Cavvanba in Byron Bay. Ross has experience in contaminated land assessment, remediation management and environmental auditing across a wide range of industries and land uses. Following a 20 year career in forest contracting, managing technical silvicultural projects, large scale plantation establishment and native forest management, Rob took over the management of Cavvanba Consulting in 2011. Rob has detailed knowledge of the environmental consulting industry and is also experienced in financial management, accounting and human resource management. Glen is an environmental scientist with two years experience in the contaminated land and ecology field. Originating from the upper region of New Zealand’s South Island, Glen has embraced the warmer shores of Australia’s east coast where he has since had the opportunity to be involved in a variety of environmental projects. Joining the Cavvanba team mid-2017, Glen has had practical experience in sewage treatment plant remediation, environmental site assessments, tank removal projects and contaminated land investigations, utilising his passion for both soil and water quality within the Northern Rivers. Michael is an environmental scientist with six years experience in the contaminated land industry. A Newcastle local, Michael brings his experience in preliminary and detailed site investigations, groundwater monitoring programs and remediation projects to the Hunter office. Michael specialises in acid sulphate soil identification, assessment and treatment, with extensive knowledge and experience with waste classification, Virgin Excavated Natural Material (VENM) and ENM assessments, including practical, recent experience in gasworks and fuel depot remediation programs.